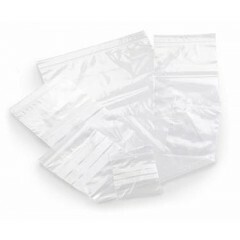 The full selection of grip seal bags available from stock in plain versions. The products shown below are all plain versions, although grip seals with write on panels are also available. Please enquire for futher information.